Agevix improves lifestyles across Michigan through tailored exercise therapy programs and builds upon critical communications with health care professionals, case managers and family members. Reach and maintain benchmarks and share a routine with friends. Discover opportunities to learn at workshops and events supported by Agevix. Understand advocacy to benefit and protect injury survivors throughout Michigan. Share your voice with other injury survivors by participating in workshops supported by Agevix. Learn about legislation that impacts injury survivors by attending workshops and events supported by Agevix. Share your story and take advantage of gained confidence and independence. Learn about legislation that impacts injury survivors with awareness of CPAN workshops and events. Discover the chance to share your story with other Michigan families. Agevix, pronounced a-JEH-vix, is a health services company founded to transform how people living with physical challenges and injuries improve daily functions and promote overall health and wellness. 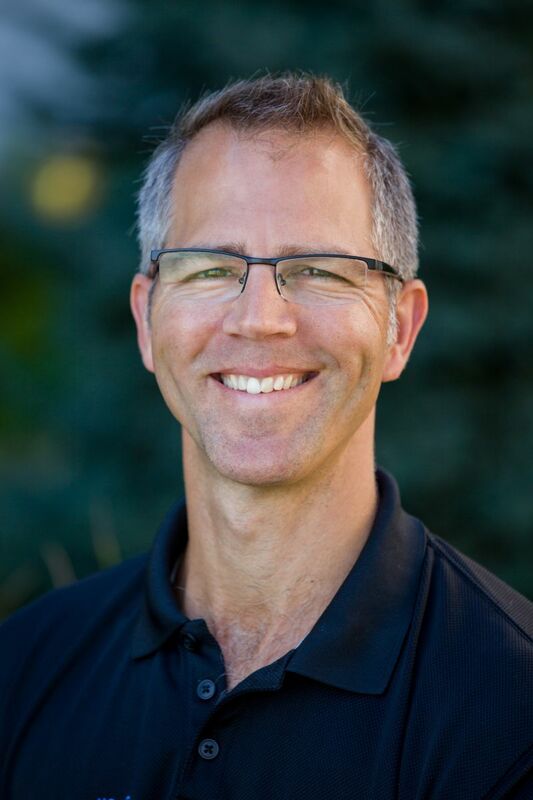 A graduate of Michigan State University with twenty years of successful business experience including leadership opportunity in the health services industry, Nienhouse co-founded Agevix Professional Network for Exercise Therapy. Together with wife Wendy, Nienhouse created Agevix in 2008 to better accommodate and benefit specific needs of brain injury survivors. Nienhouse maintains his Certified Brain Injury Specialist and Certified Personal Trainer qualifications as well as involvement in industry associations including Brain Injury Network of Northern Michigan, Brain Injury Association Michigan (BIAMI), Coalition Protecting Auto No-Fault (CPAN) and through 2014, the former Health Care Committee of the Traverse Area Chamber of Commerce. Visible in his community, Nienhouse currently serves on the boards of American Red Cross Grand Traverse (Co-chair) and the Traverse City Area Public Schools Alumni Network. Active with Traverse City Central United Methodist Church responsibilities, Nienhouse has worked with youth as an educator and youth mentor since 1998. Several summers have been spent on a team leading youth mission projects across the country. As a husband and father of two daughters, Nienhouse feels inspired by the families with whom he works to provide health services and expert attention. Email Todd Nienhouse at todd@agevix.com.